Who likes shuffling papers around? We certainly don’t! We know the reasons all too well, and they’re enough to fill several nights of “debating” by the fireplace: inefficiency, waste, lack of productivity, negative impact on the environment, etc. But what do you do when it’s the law that requires you to keep records? When you have to archive tons of documents for the next 50 years? Or when you have to search through archives for papers covered in noble dust? 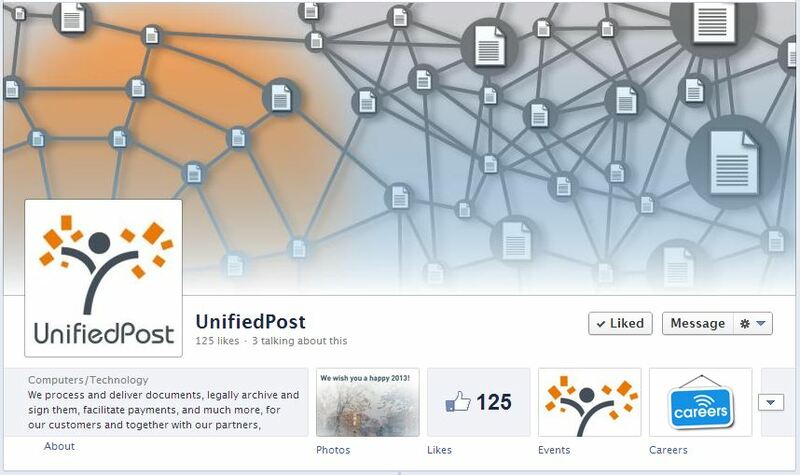 What do we like about UnifiedPost? UnifiedPost have developed electronic solutions for simplifying the circulation of documents. In short, they make the transition from sending letters by post to email. On a large scale, their system brings clients significant savings, in the tens of millions of euros. Because times are hard and companies like the notion of cost-saving, Unified Post has grown like the giant in the fairy tale. We like to smile and say that we understood each other without words, and we appreciate them for the open-mindedness with which they approached all of our proposals. UnifiedPost value the professional development of their employees highly, and therefore they’ve launched their own university. 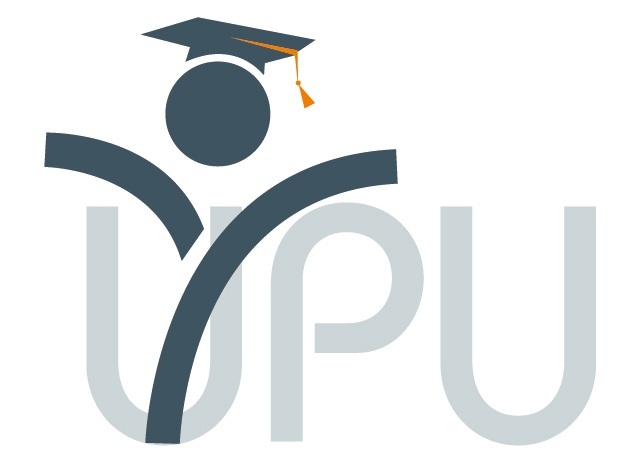 UnifiedPost University (UPU) represents a training and know-how sharing system, for which we made friends with the little man in the logo and we helped him graduate. And that isn’t everything! Every graduation comes with a party, right? We chose a light design, which suits the mission of UnifiedPost: simplifying the document flow. You can click here for the site. We showed them a PR sample (IT profile onWall Street) and its potential, which we hope has been understood, so follow-up should be forthcoming. Bottom line, the image of a serious employer who offers opportunities for talented people can’t be left to chance. And then, how cool is it to mix HR and community education with Social Media? Using Facebook Ads, we promoted events dedicated to the local developer community. We developed the current editorial plan of the Facebook page, alongside with recommendations for the company’s activity on LinkedIn. And the community has begun to develop, organically and relevantly. Being in full expansion, UnifiedPost had to be quick at finding the right people. Using GoogleAdWords, we promoted job ads for various positions: Java developer, system administrator, software tester, scrum master and other exciting jobs. By increasing traffic on the website, we contributed to increasing the company’s notoriety as a local employer in the field of information technology. UnifiedPost is a Belgian company at origin, but the international dimension of our business has developed significantly, to the point where we now also operate out of offices in Romania, Luxembourg, The Netherlands and via various data centres, scanning, printing and other partner activities throughout Europe and the world.